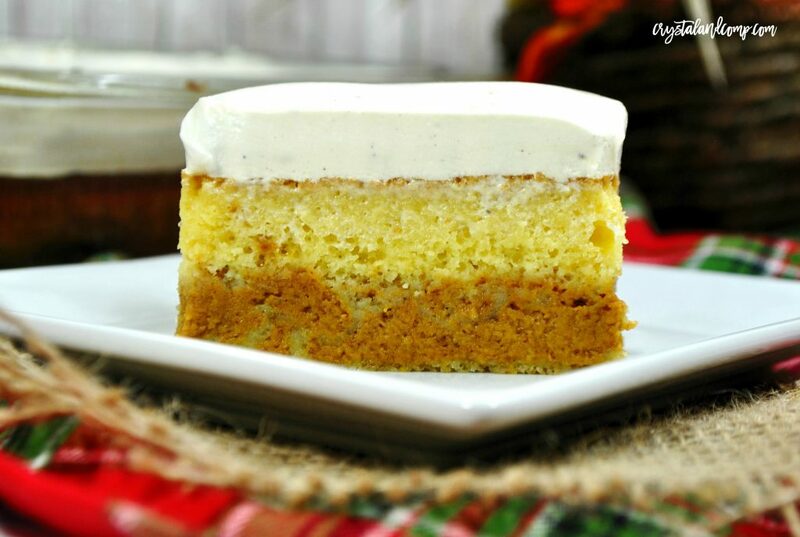 Pumpkin spice recipes are some of my absolute favorites!! 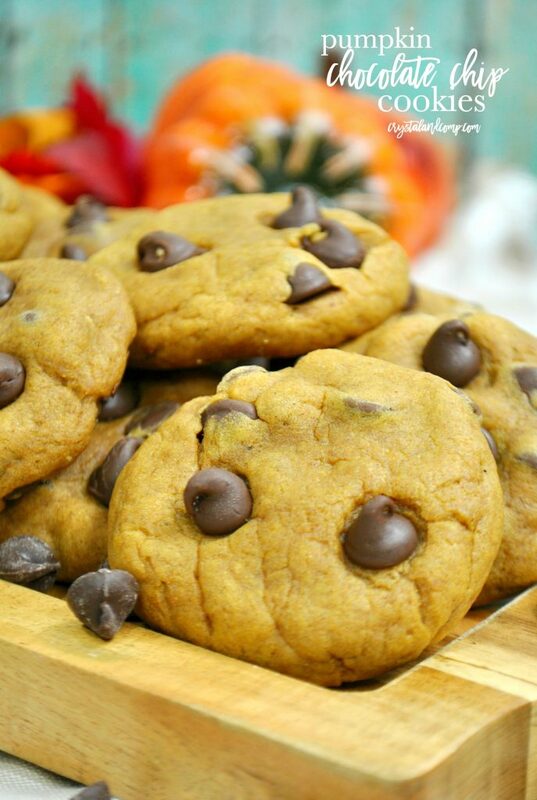 Have you ever tried adding some pumpkin puree to your chocolate chip cookies? What about some pumpkin spice too? 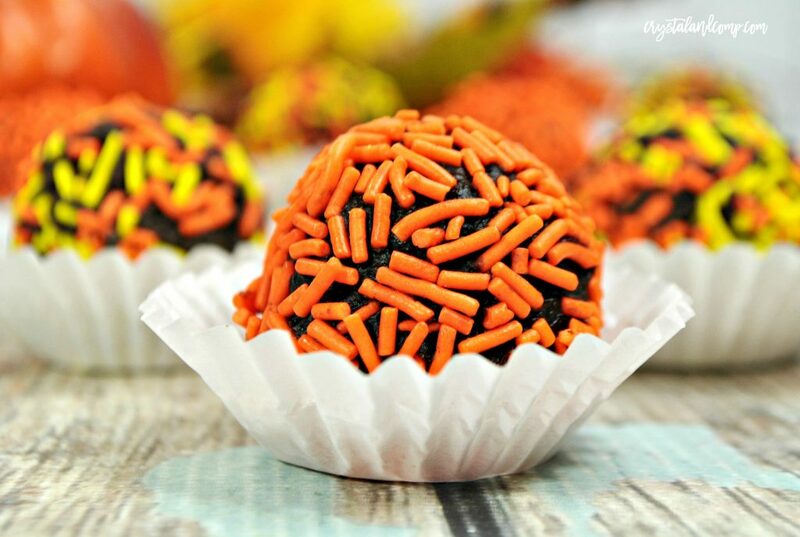 This is an excellent twist on a classic sweet treat. Let me show you just how easy they are to make. 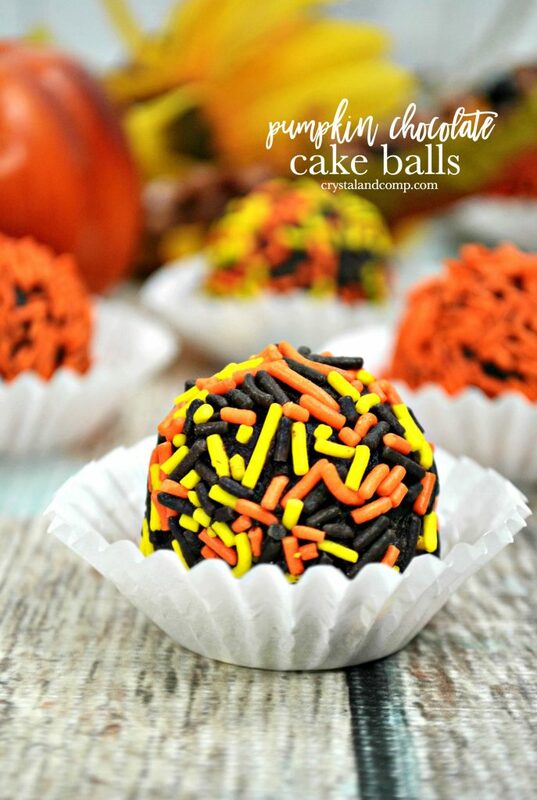 And they are perfect for your next get together, bake sale, or just because. I always like to use parchment paper on my cookie sheets. For two reasons; easy cleanup and no cookies sticking to the pan. So, line your cookie sheets with parchment paper and set them to the side. Grab a medium microwave safe bowl. Melt the butter in the microwave. Should melt in about 20 to 30 seconds. 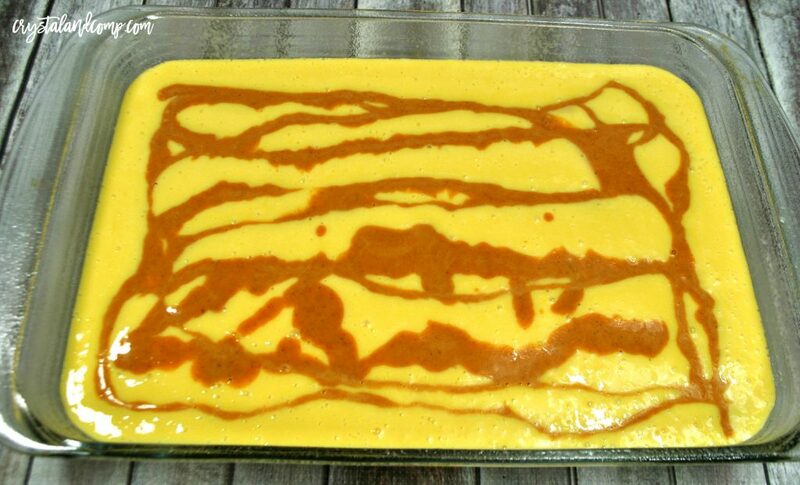 Next, in another mixing bowl, mix in the pumpkin puree, both sugars, molasses and vanilla extract. Once combined add in the melted butter. In third bowl, whisk together the flour, pumpkin pie spice, baking soda, and salt. Gradually mix in your dry ingredients into the wet until everything is mixed together well. 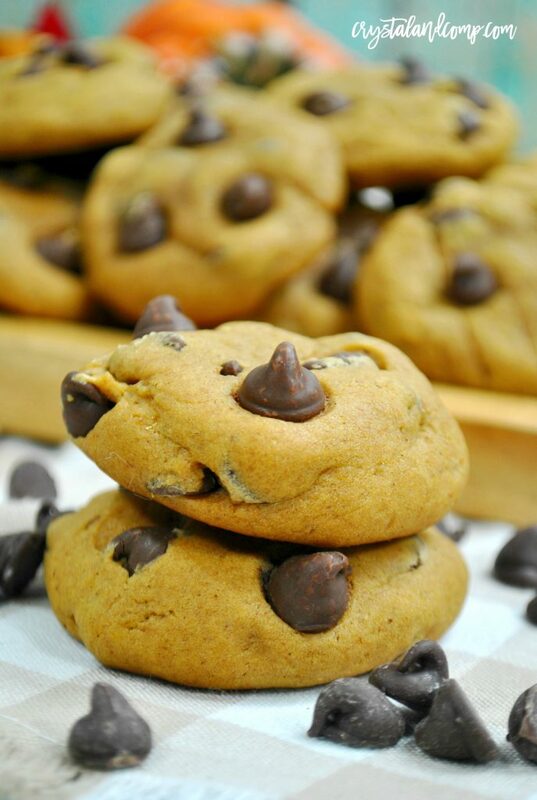 You should have an orange colored chocolate chip cookie dough. Now let’s get the cookies onto the pan. I prefer to use a cookie scooper or a melon baller to make perfect balls of cookie dough that are all the same size. Using a medium cookie scoop, scoop the dough onto the pan covered in parchment paper. Once oven is preheated bake the cookies for 12-13 minutes. 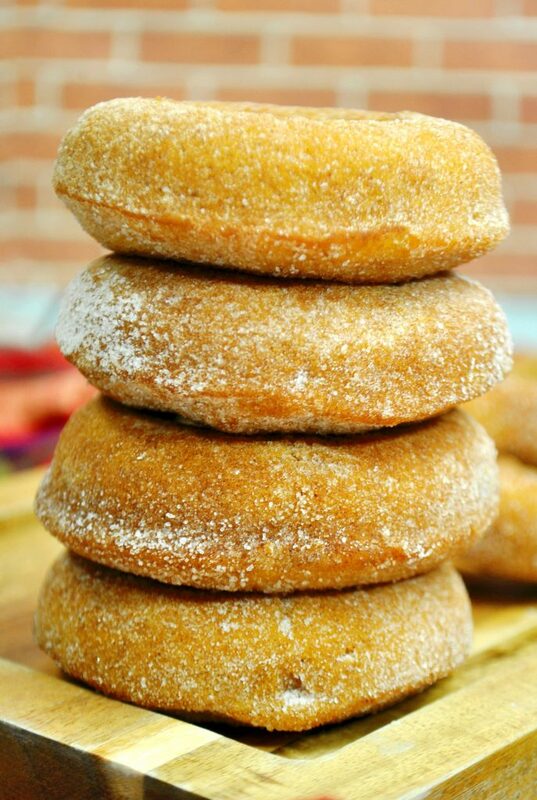 I like to start peeking in on them at about 9 minutes, personally, because I like them chewy in the center. Once I remove them from the oven I use a spatula and remove them from the pan and put them one by one onto a cooling rack. If you leave them on the pan they will continue to cook some as long as the pans are hot. 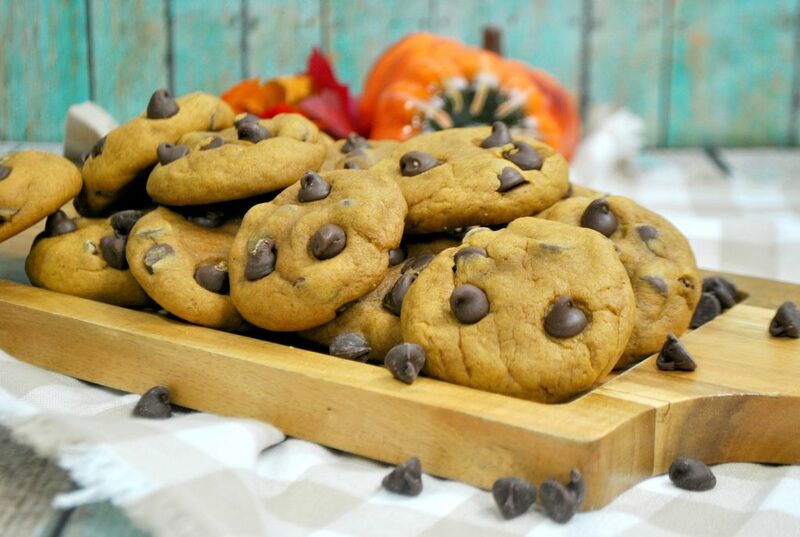 Allow cookies to cool completely before enjoying! Unless you like a gooey hot cookie… and if that’s the case I won’t stop you! 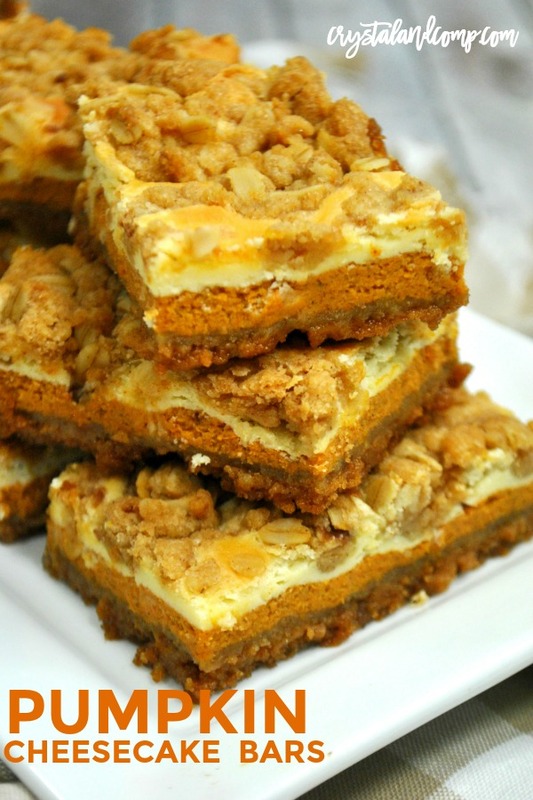 Who loves all things pumpkin spice? 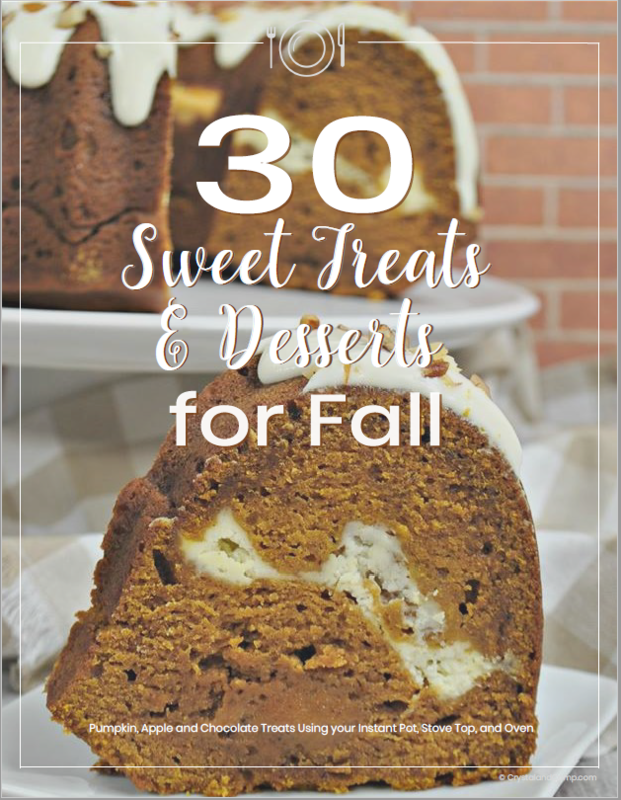 Fall is almost here and this is the time of year that we crave pumpkin drinks, desserts and recipes! 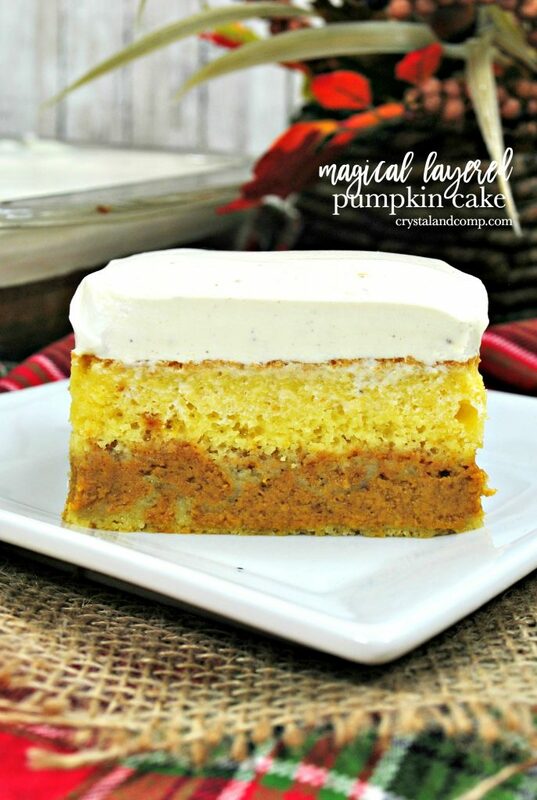 Pumpkins just seem to really brand the fall season and their debut onto store shelves and into your everyday life is just around the corner. 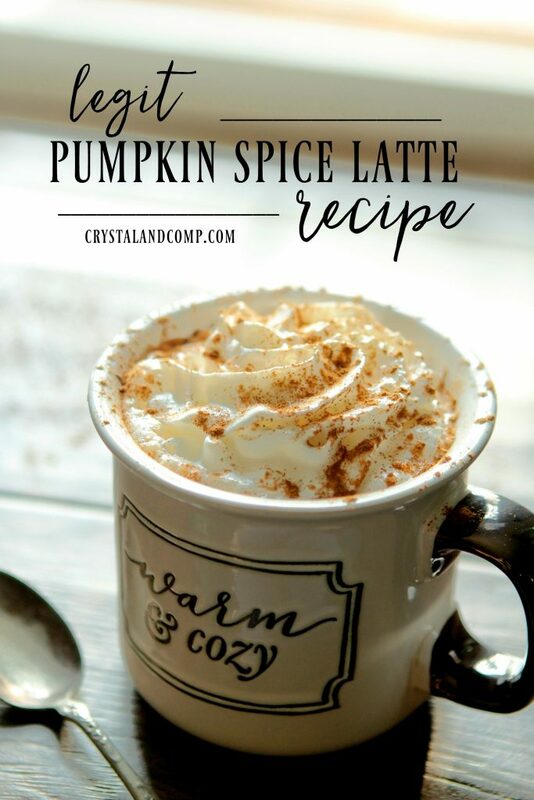 Pumpkin Spice is a really a versatile seasoning and so amazing in everything from cupcakes and muffins to your hot cup of coffee! 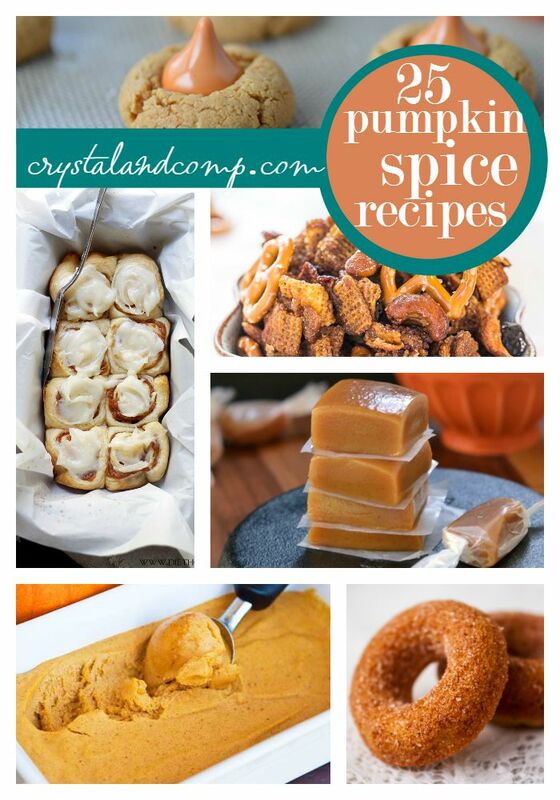 If you are a pumpkin fan you will love these delicious ways to cook all things pumpkin spice this fall! 5. Have you ever had pumpkin and chicken together? Try this Pumpkin Butter Slow Cooker Chicken! 8. 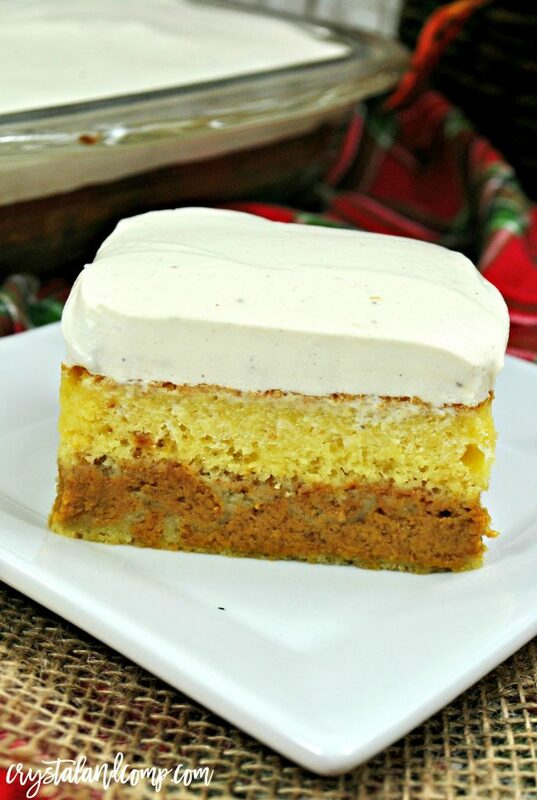 We have made this Pumpkin Sheet Cake from Eat at Home many times! 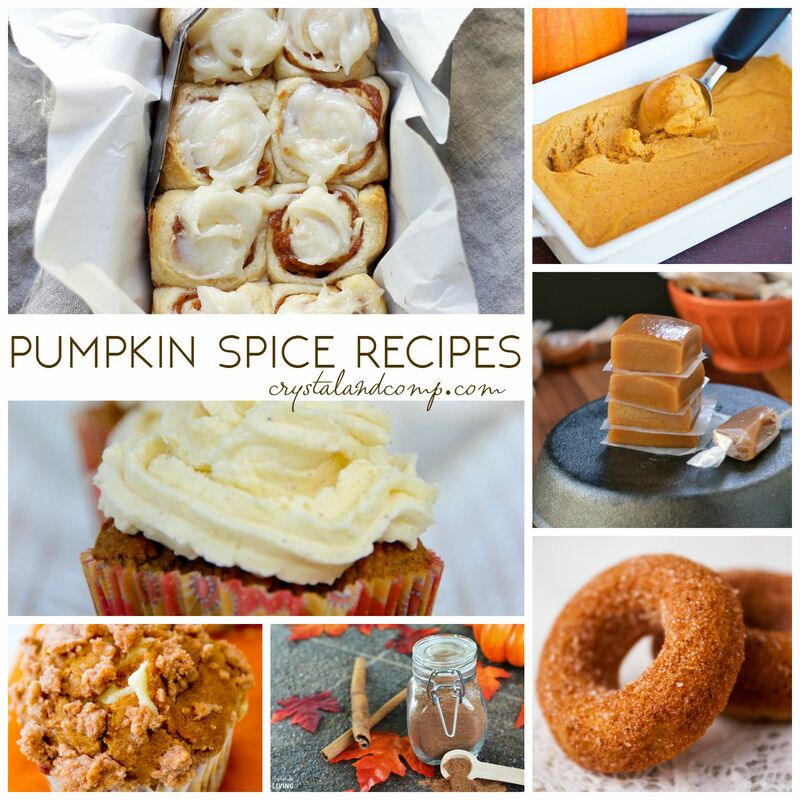 What amazing recipes are you whipping up this fall season with pumpkin spice? Share your stuff!